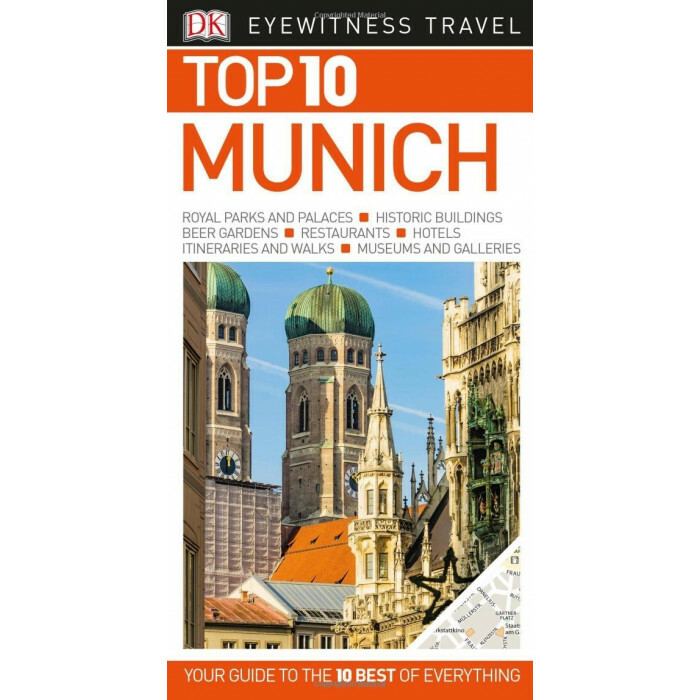 An unbeatable, pocket-sized guide to Munich, packed with insider tips and ideas, colour maps, top 10 lists, and a laminated pull-out map - all designed to help you see the very best of Munich. Spent time at the fascinating Deutsches Museum, head over to Schloss Nymphenburg, explore the lively Museum District or spend a lazy afternoon in one of the city's many beer gardens. From Top 10 traditional pubs to Top 10 walks and cycling tours - discover the best of Munich with this easy-to-use travel guide.